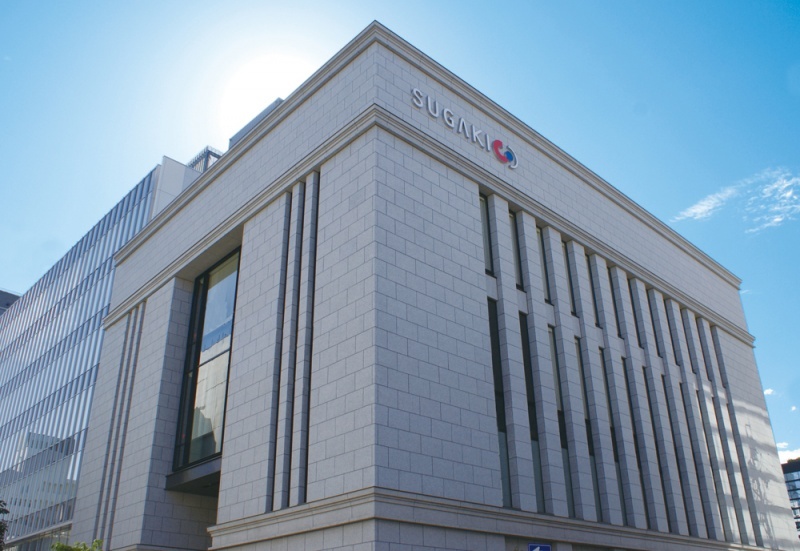 "Sugakiya" start developing organized chain store model. The first chain store model store, Ohzone outlet opened in Nagoya. "Sugakiya Co.,Ltd." changed its name to "Sugakico Systems Co.,Ltd." Established "Luxe Sugakiya Ltd." at Taiwan. A joint venture with "Luxe Enterprise." "Shanghai Tangbao Corp." changed its name to "Five Recipe Corp."
"Sugakiya Foods" launched new factory in Toyoake city (suburbs of Nagoya) and "Nagoya Kitchen Center" merges to this new factory. Our "Ramen Fork" in exhibited at "The Museum of Modern Art, New York(MOMA)" and begins dealing with "MOMA design store" in New york and Tokyo. Move our corprate headquarter from "Osu" to "Marunouchi".